Treat Yourself To Dan Post Boots This Christmas! Fair warning, there's a good chance you'll buy yourself more than one pair. Pictured above: Sidewinder Leather Boot, $245; danpostboots.com. 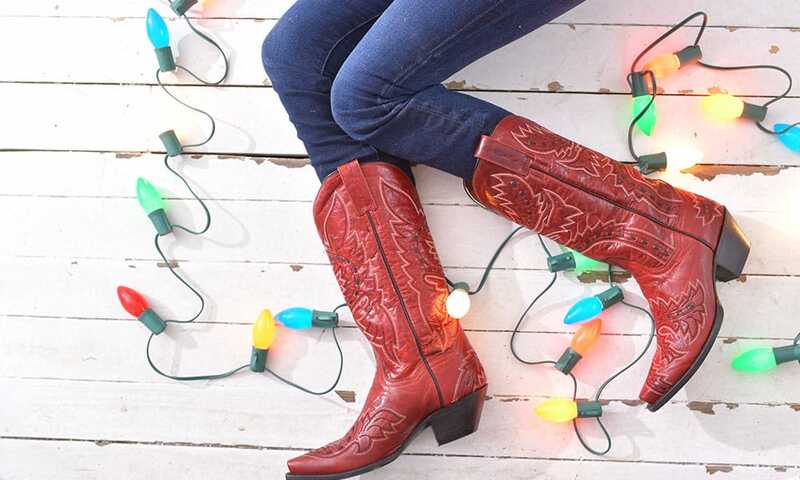 If you’re wanting to “gift” yourself a treat this holiday season, look no further than Dan Post Boots! Fair warning, there’s a good chance you’ll buy more than one pair! Check out some of their most popular styles below. 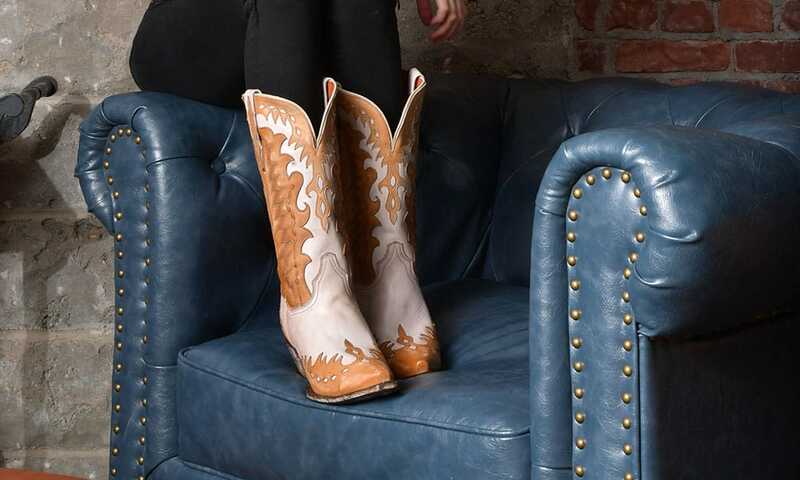 Visit danpostboots.com to check out more of their awesome boots! Mae Leather Boot, $270; danpostboots.com. Vintage Blue Bird, $275; danpostboots.com. Circus Flower Brown, $260; danpostboots.com. 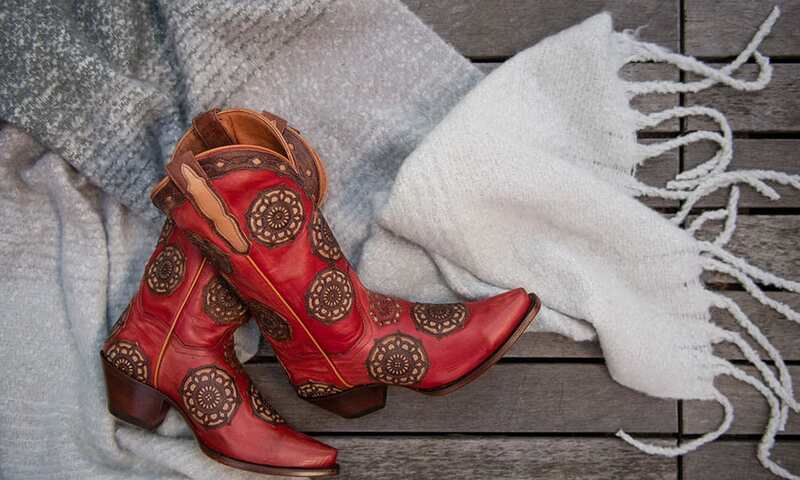 Circus Flower Red, $260; danpostboots.com.